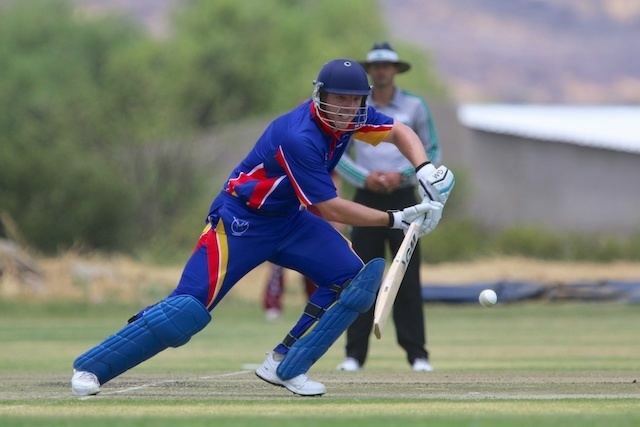 Sarel Francois Burger (born 13 February 1983 in Windhoek) is a Namibian cricketer. He is a right-handed batsman and a right-arm medium-fast bowler. He played in two One Day Internationals in the Cricket World Cup in 2003. He also participated in List A cricket between 2001 and 2004 and participated in the ICC Trophy in July 2005. 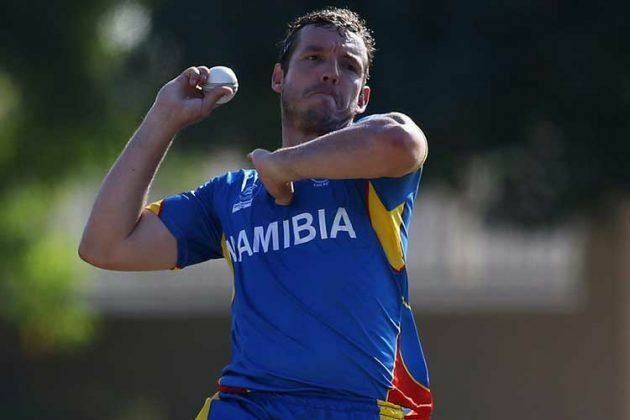 His brother Louis Burger played for Namibia in the World Cup, while Bernie Burger has played in the ICC Trophy.